Spider-Man has been a favorite of many since the initiation of Marvel’s series. The game adaptations are quite popular too. As all Peter Parker fans love playing them. This time around, it was the most waited for and sought after game in almost every nation. Since its launch, it has been attracting a large user base and has been on top of the charts in Europe, Africa, and Australia and even in the UK. This shows just how big of a success it has been so far. Let’s see more closely, what the game has achieved so far. 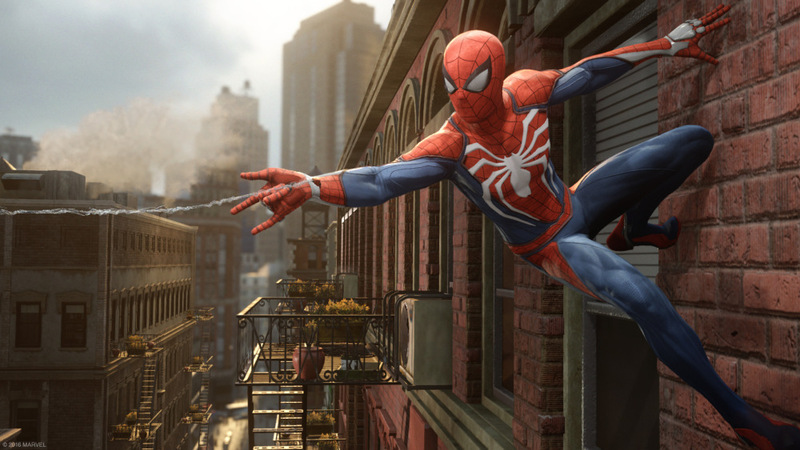 Spider-Man is one of the best games that Insomniac Games has launched so far. The developers have outdone themselves to create something as cool and impressive as Spider-Man PS4. The wide gaming community has acknowledged the efforts that the company has put in. 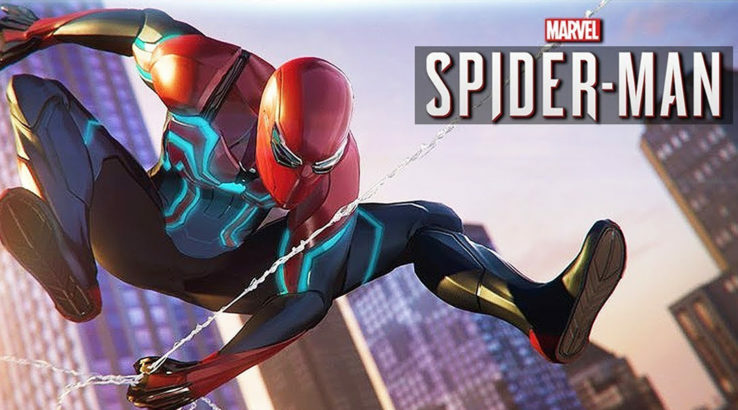 the gamers keep coming back to Spider-Man PS4 and it keeps making it to the top of ranking charts. The recent weekly rankings in the UK show that it has once again marked the top spot and continues to remain famous. This is something huge considering that two major game launches occurred in the past week. Shadow of The Tomb Raider, the last installment in the series, made its debut this last week as well. 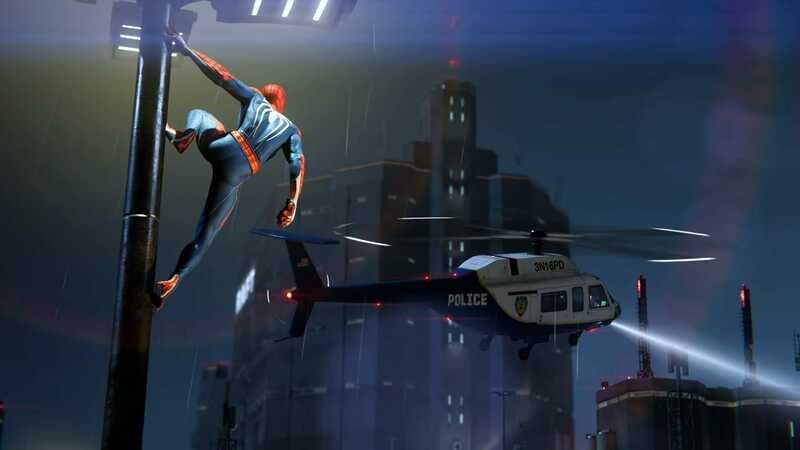 The game, despite the anticipation and previous records, failed to beat Spider-Man in ranking. The game, however, claimed the second spot, but it is still disappointing to see it lag behind. Shadow came out on both PS4 and Xbox One, but the wider availability did not help it ace much. Despite having a launch on extra consoles, it still could not beat Marvel hit. This is quite surprising as Marvel gameplay launched only on PS4 and not on Xbox One. Spider-Man has rightfully surpassed other competitors too. The next in line of beaten rivals is NBA2K19. This game made it to the third rank in the charts and got a rather disappointing debut. NBA2K series usually is hit among the masses and gives a tough competition to its rivals. But this time around, it left it far behind in the running this week of its debut. Since the first week, there has been a drop of merely 42% in its sales. This shows that it will soon beat another PS4 massive success, God of War, behind in the number of sales. This sure has encouraged Insomniac Games and even more, people want to play Marvel hit in PS4 now.